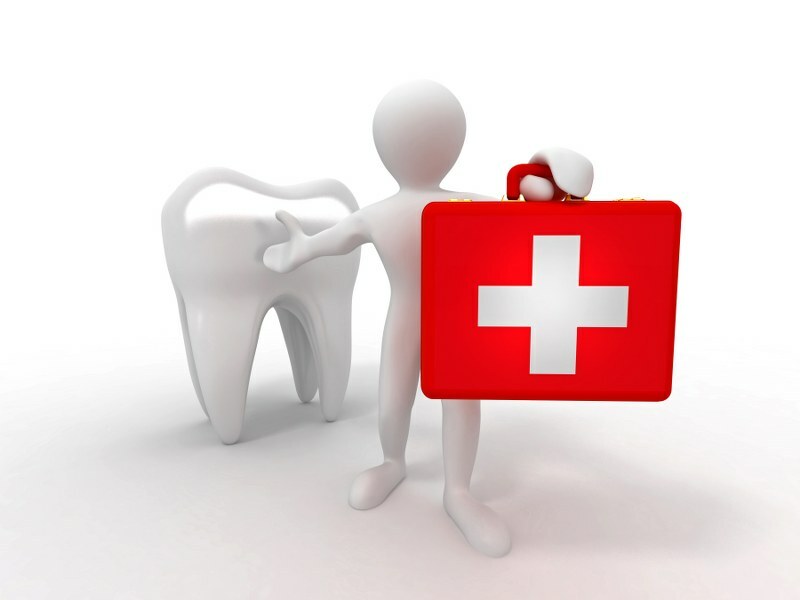 If you are an existing patient suffering from a dental emergency we can aim to see you as soon as possible to resolve your dental problem quickly and efficiently. At Derwent Street Dental Practice, we will try to see patients experiencing an unexpected dental problem as soon as we can. Alternately, if we cannot see you straight away, one of our qualified dentists will call you to provide advice to relieve your discomfort. Whatever the problem, we will try and see you within 24 hours of your call to us. If it is necessary to open the practice and you are a registered private patient, there will be a call out charge of £150 plus a fee for any treatment given. If you are a Denplan patient and entitled to the emergency cover out of hours you will be charged £20. Treatment will be given and a claim made through your Denplan insurance, however if the amount of treatment is more than the cover level you will be charged any excess. Call 01332 888085 for on-call out of hours emergencies. However, if a problem has arisen within opening hours, please call us on 01773 820478 and we will do all we can to help.